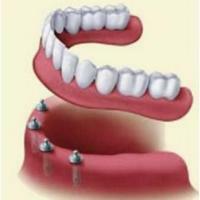 Tooth Care Multi Speciality Dental Clinic Kulangara Buildings, P.P. 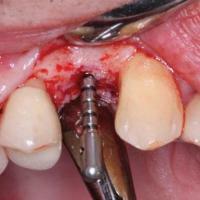 Jose Road ChanganacherryChanganassery. 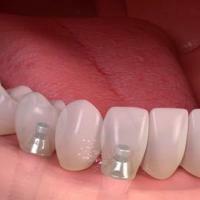 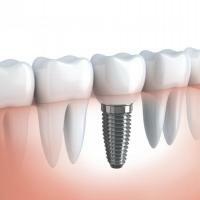 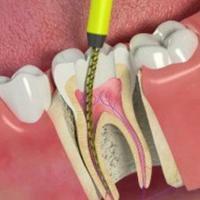 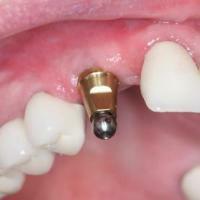 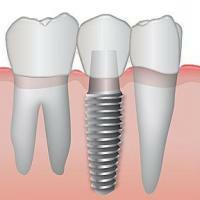 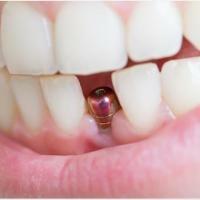 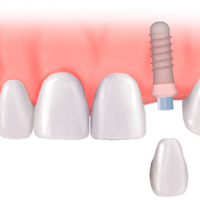 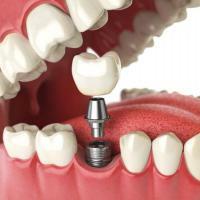 Dental implant act as a replacement for the root of missing tooth. 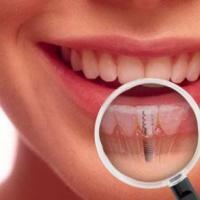 2nd Floor, Mariambika Building Above Chiyang Restaurant Madhava Pharmacy JunctionKochi.